I promise this song will be your favorite new song! – music. travel. repeat. Thats a bold claim, but I dare say its true. 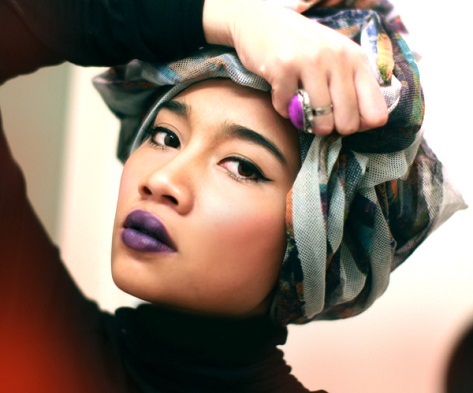 I promise that if you like music you will appreciate this song from Malaysian artist Yuna called “Lullabies” off her first full length US album. Its absolutely hypnotic. Ive been consumed by this new artist for the past couple weeks. Check it out and share with everyone you know! Previous Post Previous post: Hell yeah! MUSE releases movie trailer for upcoming album! Next Post Next post: Music, meets Sports. Sports, meet music.